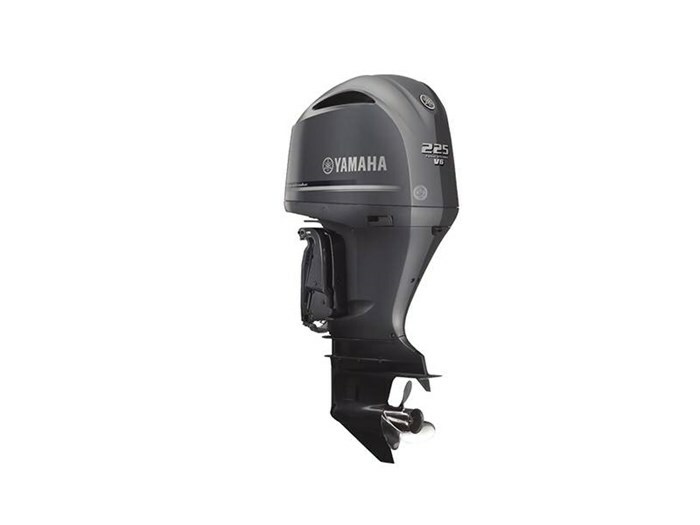 2016 Yamaha Marine F225 4.2L OffShore Conquer Water The next generation of Yamaha V6 four strokes. They're quicker, stronger, smarter and lighter—with class-leading 4.2L displacement that outperforms comparable four strokes on time-to-plane, cruise speed, weight—even fuel economy. Features may include: Lighter Quicker Smarter 4.2-Litre Big Bore Displacement Lightest Weight In Class Throttle Response And Acceleration Best-In-Class Fuel Efficiency Cruising Speed Best-In-Class Charging Power Command Link Plus Rigging Compatibility Patented Shift Damper System (Sds) Protection From The Elements Protection And Power Increased Cooling Capacity Reliability And Efficiency Precise And Convenient Trolling Vibration Reduction Smooth And Quiet Advanced Technology Sale price does not include freight, PDI, admin fees or HST.